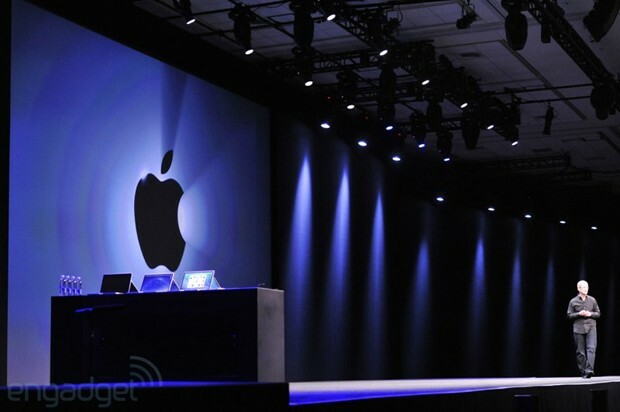 iPhone 5S and 5C Demonstrated! Apple Demonstrated the new iPhones. 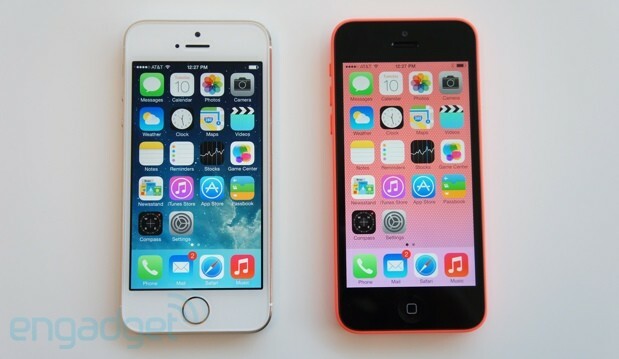 The 5S and the 5C. Also the iPhone 5S comes with a Fingerprint Sensor at the Home Button. Both with 8 MP Cameras and new Camera Features. iOS 6.1.4 Jailbroken on iPhone 5! 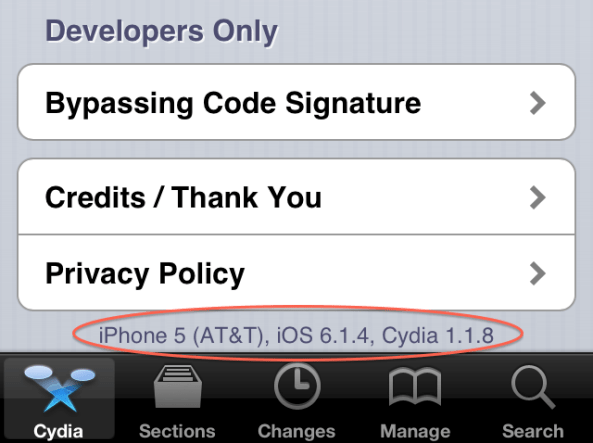 The Developer winocm has jailbroken successfully his iPhone 5 on 6.1.4 (Available only on this Device). The Jailbreak has been tested and works successfully. And Yes! 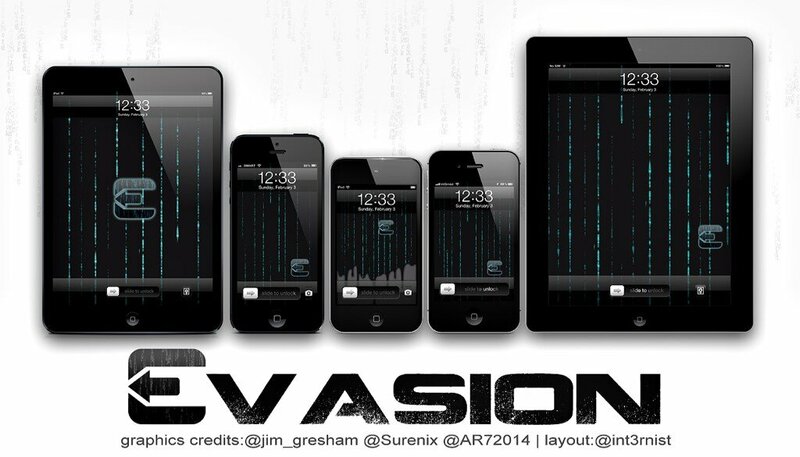 Evasi0n is released and you can take a Bite of your Untethered Jailbroken iOS 6.1 Device!